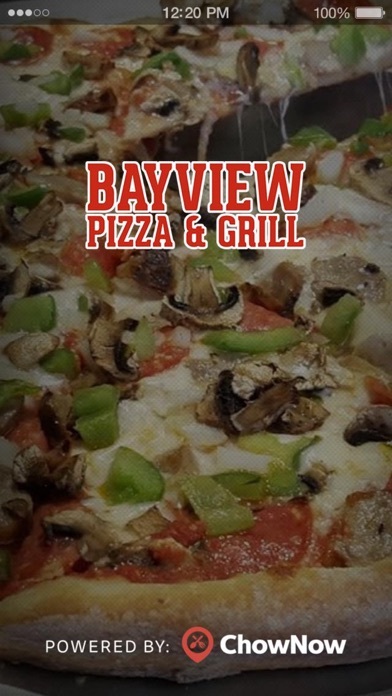 With the Bayview Pizza & Grill app, ordering your favorite food to-go has never been easier. 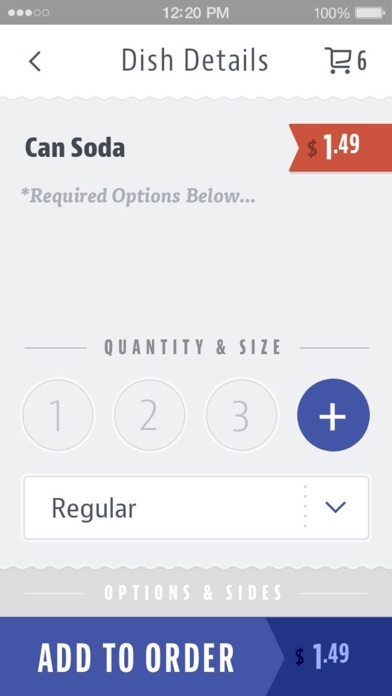 Simply open the app, browse the menu, select your items, and voila! 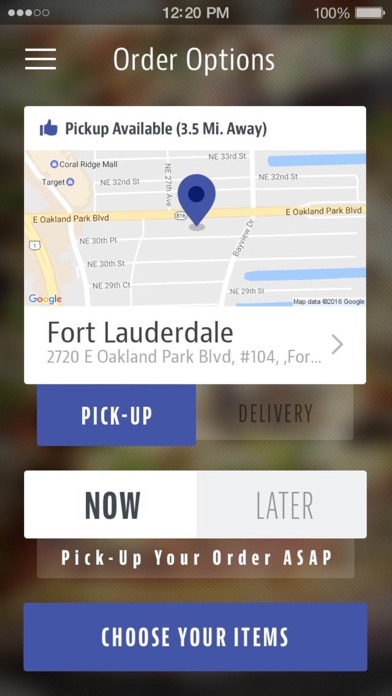 Special features include: restaurant info, full menu access, order ahead, special instructions, tipping, and saving your account info as well as Apple Pay for easy checkout. Download. 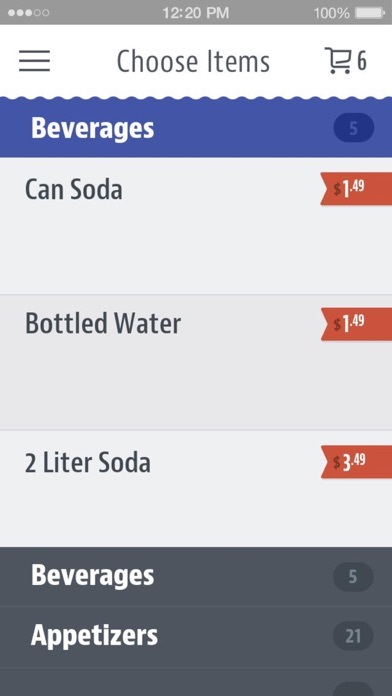 Order. Eat. Repeat.